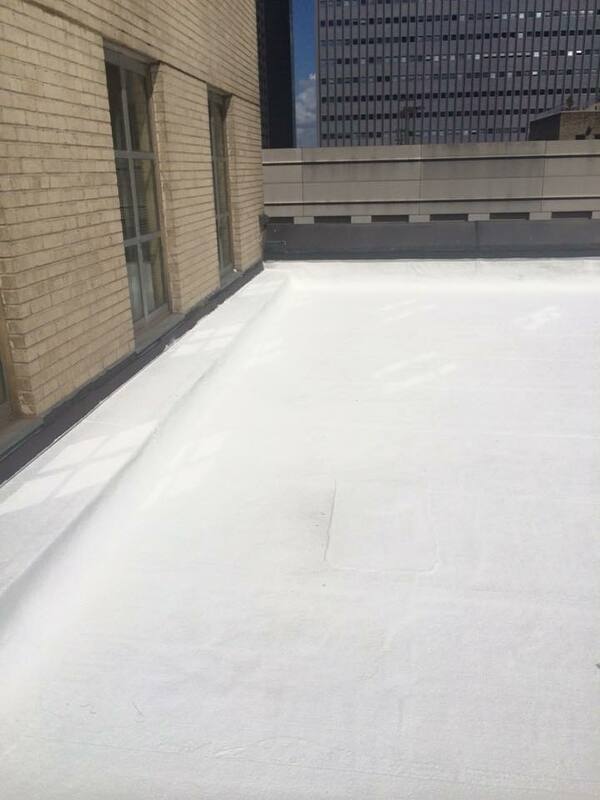 Thermal Guard Roofing | The Flat Roof Expert! 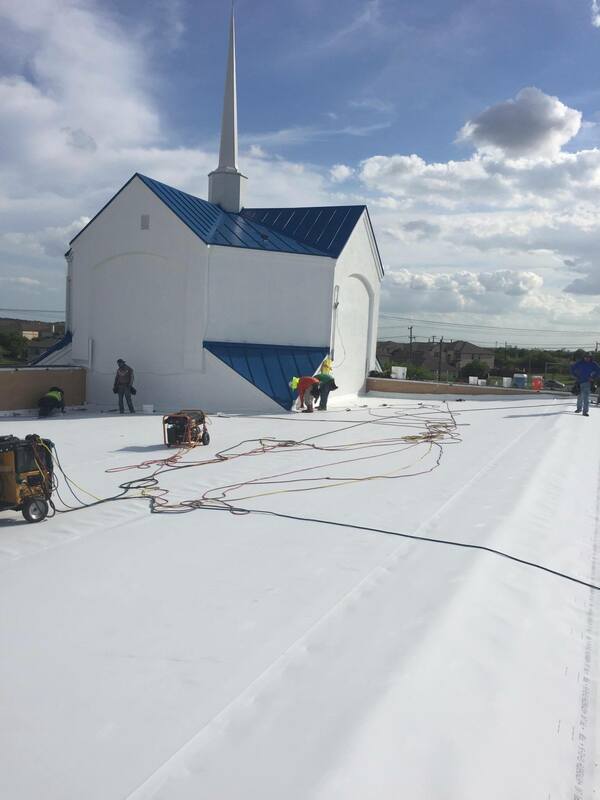 Specializing in hotels, churches and large industrial buildings. 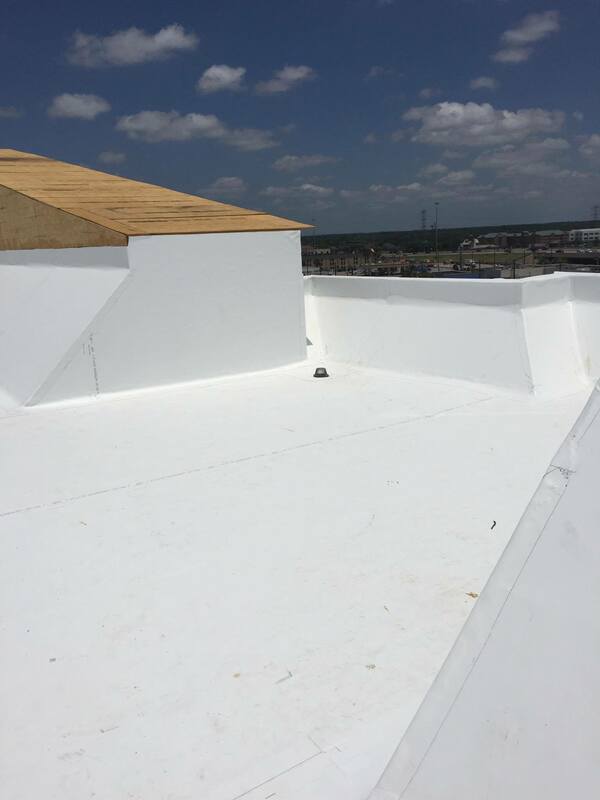 Thermal Guard Roofing only uses Energy Star rated materials and is licensed and certified to install Firestone, Carlisle and iPc ACRYLINK products and roofing systems. Our service crews can be dispatched to your facility within 24 hours! 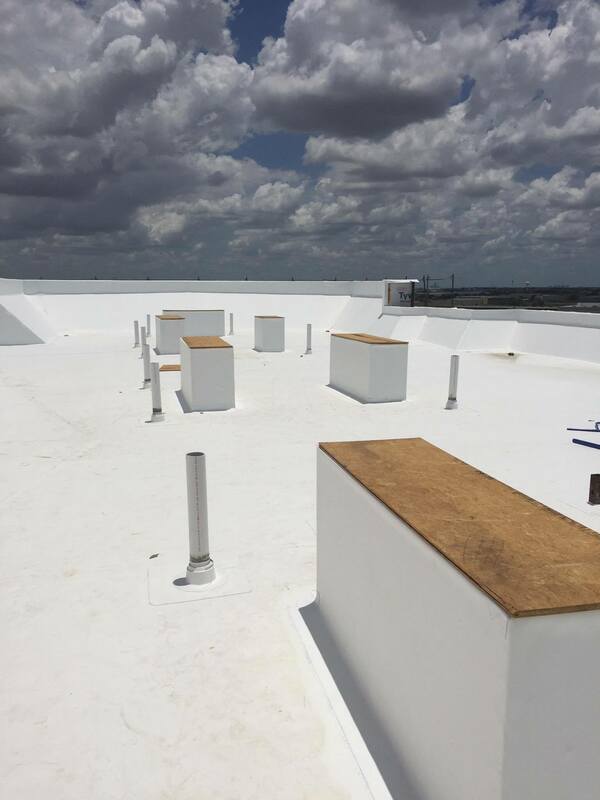 Thermal Guard is a full service roofing company that specializes in roof repairs and installs on low slope and flat roof applications. 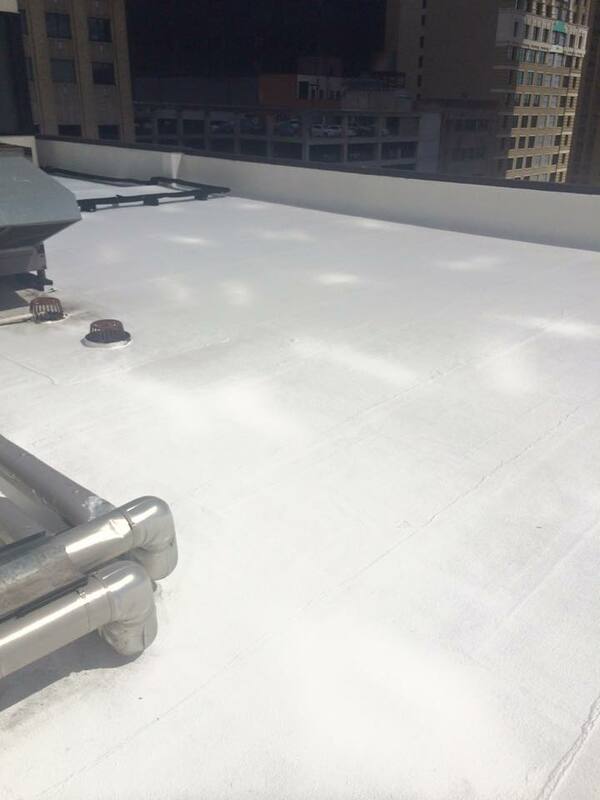 Thermal Guard Roofing covers the entire North Texas, East Texas, Central Texas, South Texas and Oklahoma territories. DON'T LET YOUR ROOFING PROBLEMS TURN INTO STRUCTURAL PROBLEMS! Our service crews can be dispatched to your facility within 24 hours! 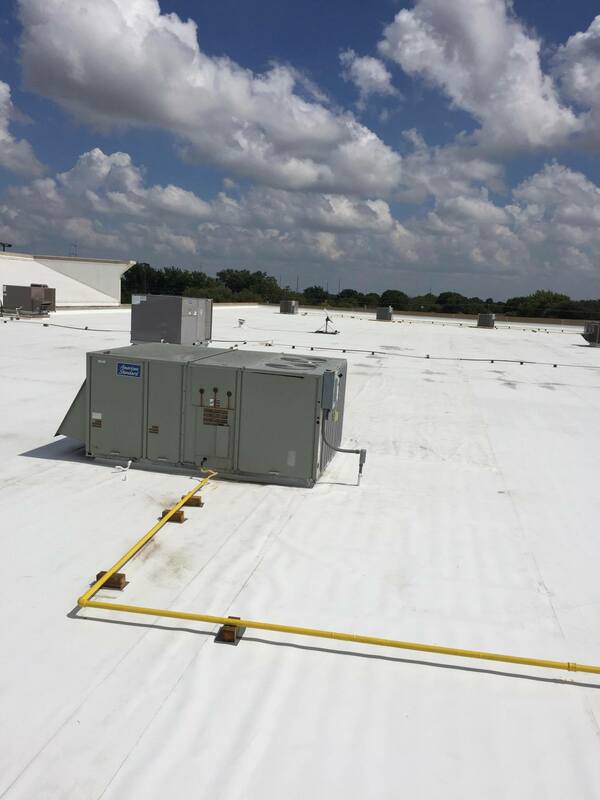 A Thermal Guard roofing expert will perform a detailed roof inspection on your facility and provide you with a detailed report that incorporates digital photographs highlighting the problem areas. 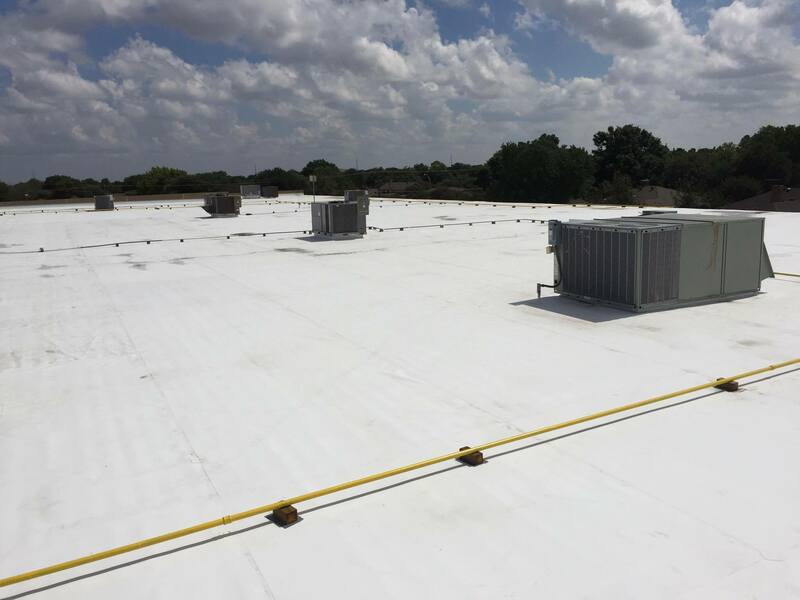 Thermal Guard Roofing offers a 10, 15 and 20 YEAR WARRANTY! We will also extend your current warranty, just ask! COMPLETE THE FORM BELOW TO RECEIVE A FREE ESTIMATE! Take A Look At Some Of Our Recent Work! DO YOU HAVE WEATHER DAMAGE OR A LEAKING ROOF? 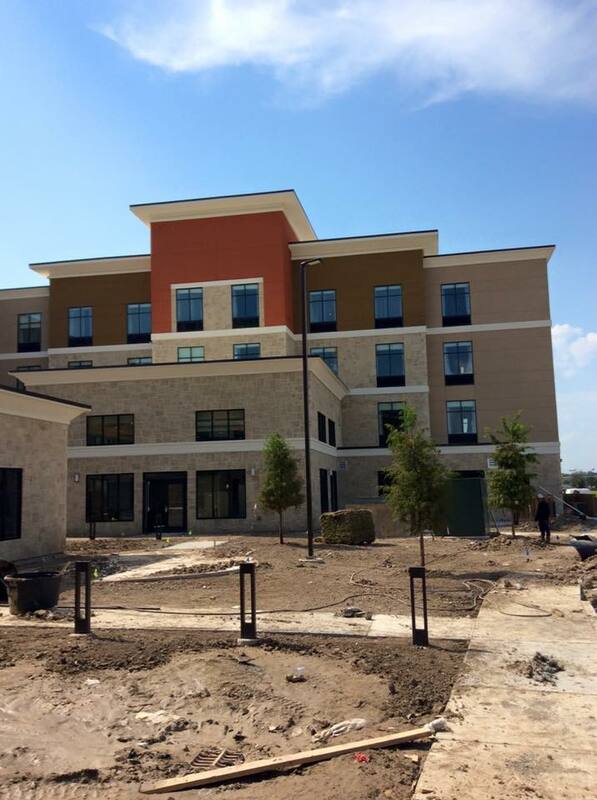 Thermal Guard is one of the best in Texas! They do amazing work and the crew is friendly and knowledgeable. Keep up the AMAZING work! 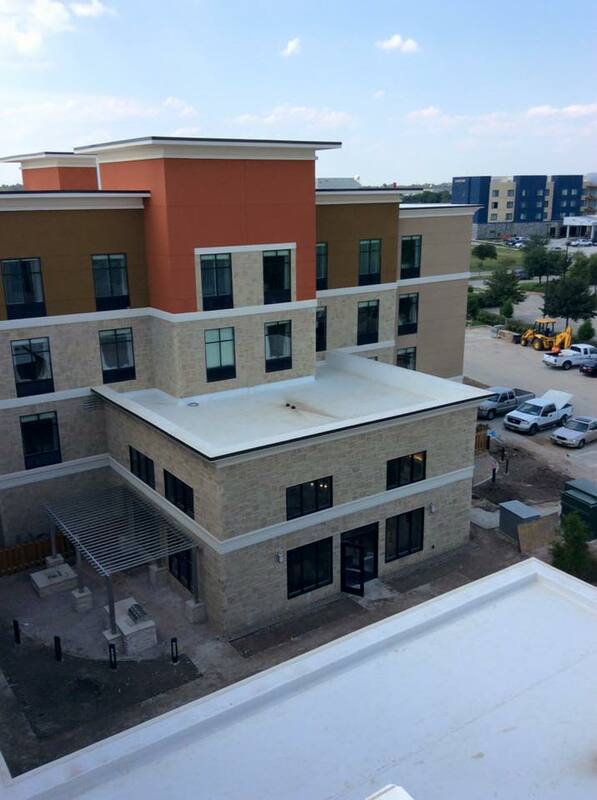 Thermal Guard has completed two incredible roofs for us. Their quality, quickness, and professionalism is unparalleled. Highly recommended! 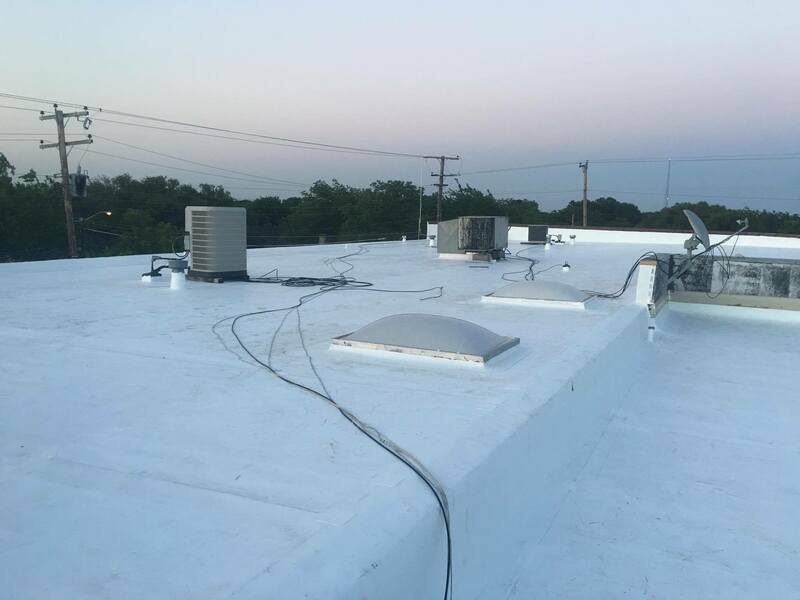 Thermal Guard quickly repaired a spot where our roof had been leaking. I was impressed by the quality and efficiency of their work. Thank you!